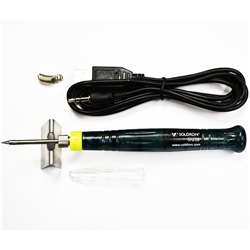 If used with a power bank, this iron can isolate power and thereby provide safe anti-static use, especially where sensitive electronics is concerned. 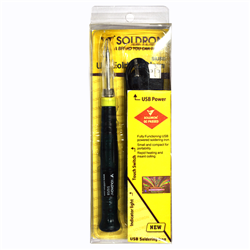 Note: Please use with an isolated power source ie: Battery/Power pack/Portable Mobile Charger for best results. 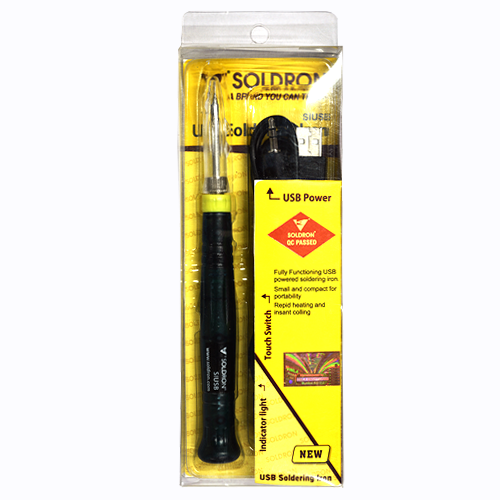 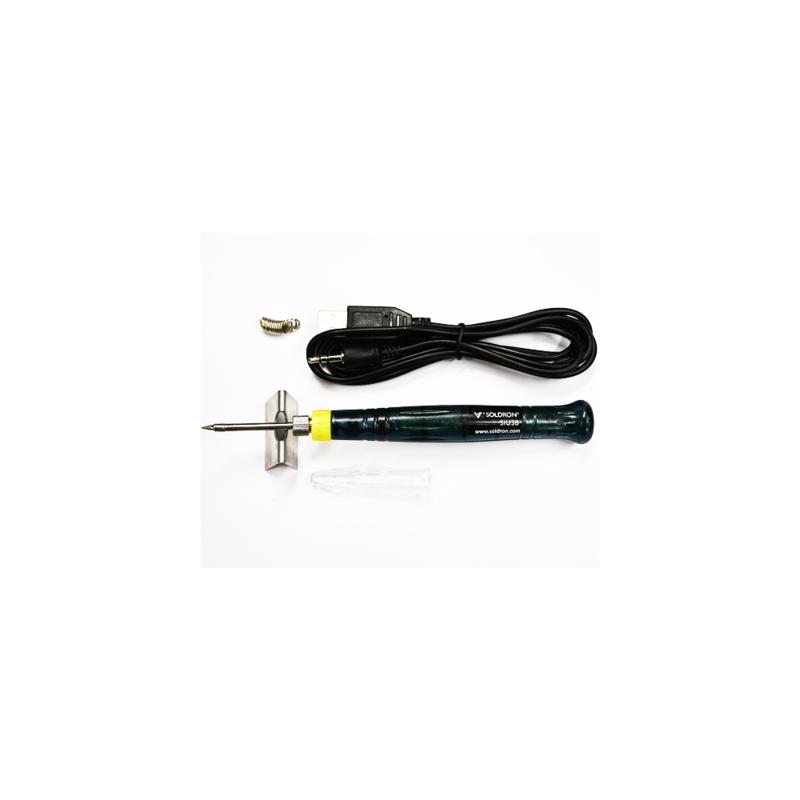 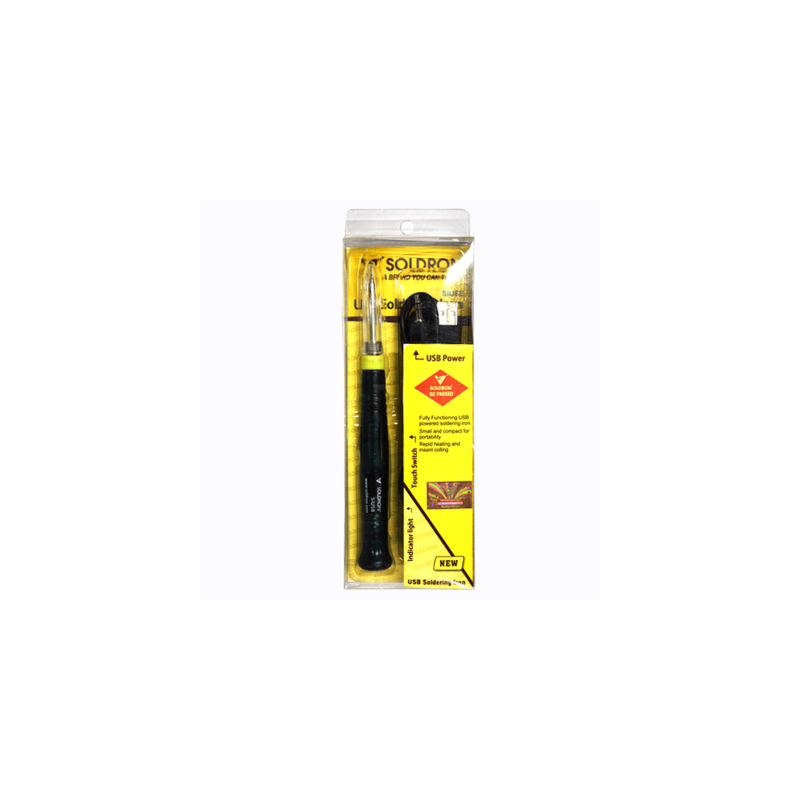 Note 2: Soldron Soldering Irons work best with Soldron spares and accessories.